The life of a rock star to the brink of death and back - and there again - the most shockingly honest account of alcoholism you will ever read. Achieving fame in the eighties with hits like 'Barbados' and 'Modern Girl', James Freud was voracious for everything and anything life had to offer. Vivacious and irrepressible, he hung out with Robert Smith and Siouxsie Sioux in London, he once hit Elvis Costello, toured with Kylie Minogue, stared down the barrel of Chopper Read’s gun and got drunk with Tommy Lee. But as alcohol and pills came to rule his life, the hits stopped coming. He briefly got sober, but by the time he was promoting the first part of his autobiography, I am the Voice left from Drinking, he had become a chronic and hopeless alcoholic. 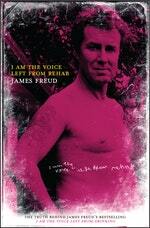 I Am The Voice Left From Rehab is the dark, gritty account of exactly what happened to James and his family next, chronicling his physical, mental and spiritual demise as time and again he drove himself to the brink of death through booze and drugs, to the despair of his loyal wife and sons. For four years, he was repeatedly arrested, hospitalised and institutionalised, and attempted suicide several times before finally he called on his deepest reserves of willpower to try, one last time, to get clean and stay that way. This is the most brutally honest account of alcoholism you will ever read, by a man who even in his darkest days was so charismatic, funny and full of love that his family wouldn't leave him, a man who for a time found the strength to turn his life around. 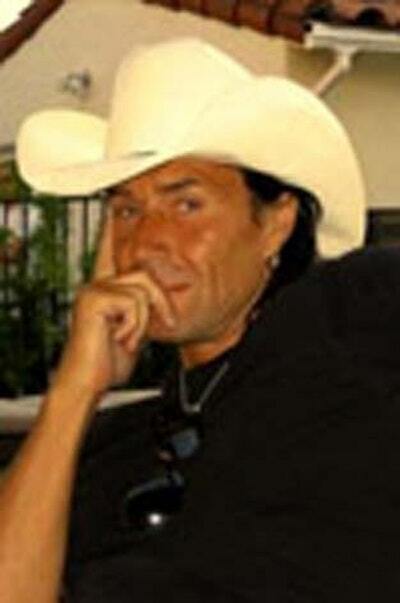 James ended his life in December 2010. Love I Am the Voice Left from Rehab? Subscribe to Read More to find out about similar books.